A diary can tell you a whole lot about a person. Diaries can be written in books, painted pictures or in this collection, put on your fridge. These secret-divulging diaries are both in public and in private form. 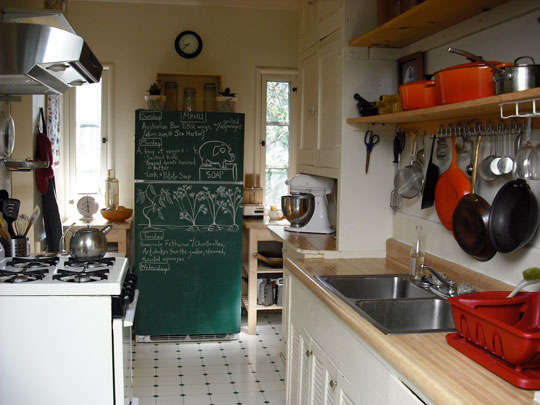 Some of them are typical book-written diaries while one example has a diary on a chalkboard fridge (yeah, it’s true). Nonetheless, your diary is your business and you may choose how to publicize it (if you do so at all). Check out these 10 secret-divulging diaries!